Super Junior confirm season 2 of web reality show 'SJ Returns' with Ryeowook! Super Junior will be back very soon with 'SJ Returns' season 2! 'SJ Returns 2' premieres via Naver TV Cast and 'V Live' on November 5! 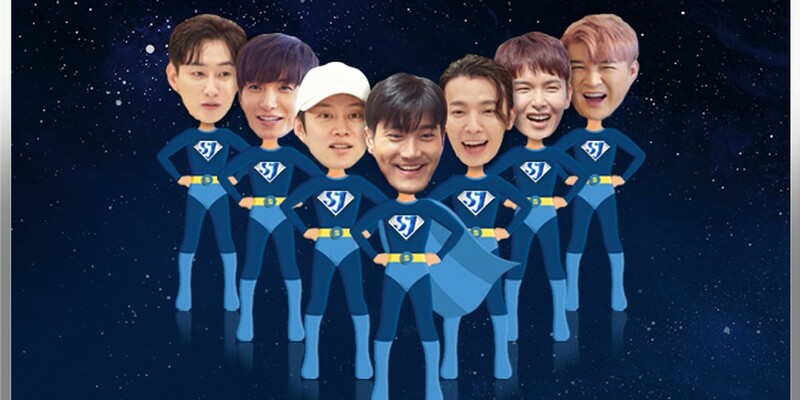 I wish Sungmin and Kangin would be able to take part in it too.